Offering a wonderful selection of State Code Modular & HUD Code Single Wide & Sectional Manufactured Homes to view at your leisure or tour with our professional sales staff. Quality, Selection & Price - you compare! 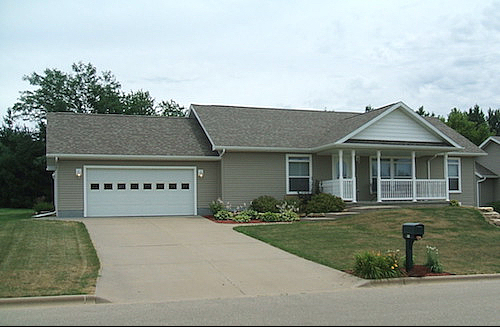 QUALITY MODULAR & MANUFACTURED HOMES!